This boxing bell is great in the fighting ring or at a construction site! The bell has a sharp, resounding ring that is loud and clear. 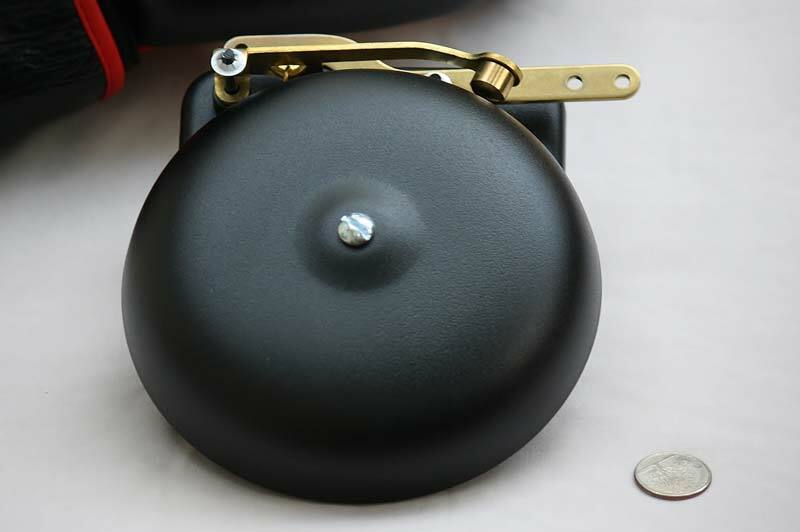 The trip gong features a mechanical action lever for easy ringing.